Hisway Painting Wins "Best of Service" from Houzz Four Years Running! Hisway Painting of Franklin, TN has been awarded “Best Of Houzz” for Customer Satisfaction by Houzz, the leading platform for home remodeling and design for 2015, 2016, 2017, and 2018 for House Painting in Nashville, Brentwood, Franklin and the surrounding areas. The full service interior and exterior painting firm was chosen by the more than 25 million monthly unique users that comprise the Houzz community from among more than 500,000 active home building, remodeling and design industry professionals. The Best Of Houzz award is given in two categories: Design and Customer Satisfaction. Design award winners’ work was the most popular among the more than 25 million monthly users on Houzz, known as “Houzzers.” Customer Satisfaction honors are determined by a variety of factors, including the number and quality of client reviews a professional received. Winners will receive a “Best Of Houzz (year)” badge on their profiles, helping Houzz users around the world who discover and love a professional’s work to learn even more about that business’ popularity and satisfaction rating among their peers in the Houzz community. 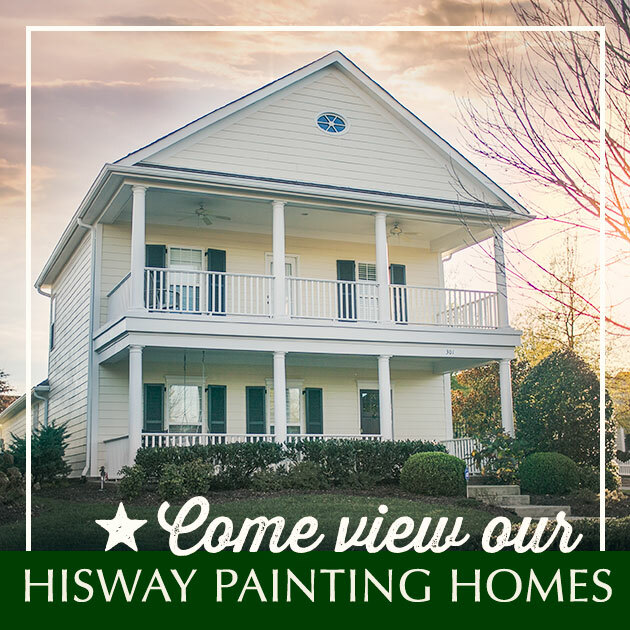 Hisway Painting is a family-oriented company, founded over 20 years ago by Bud Zegel and guided by strong, Christian principles. We carry those principles everywhere we go. Whether we’re repainting the outside of a Nashville home or we’re sprucing up the interior of a business in Franklin, you’ll find that we’re among the best painting contractors in Middle Tennessee.